So you drive – or rather are driven in – this humongous limousine, say a BMW 7 Series, Audi A8 or Merc S-Class, and you feel bad about the environmental damage you do? Yeah, right! 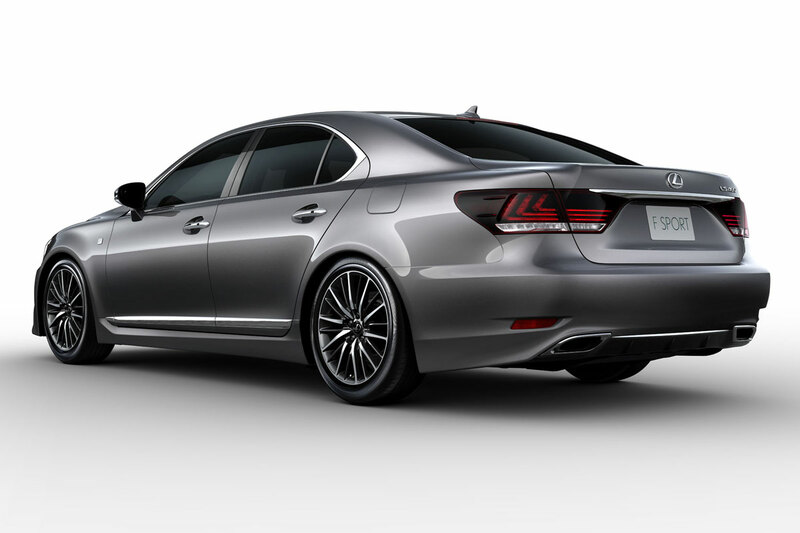 Still, that’s what owners of a Lexus LS 600h would make you believe. 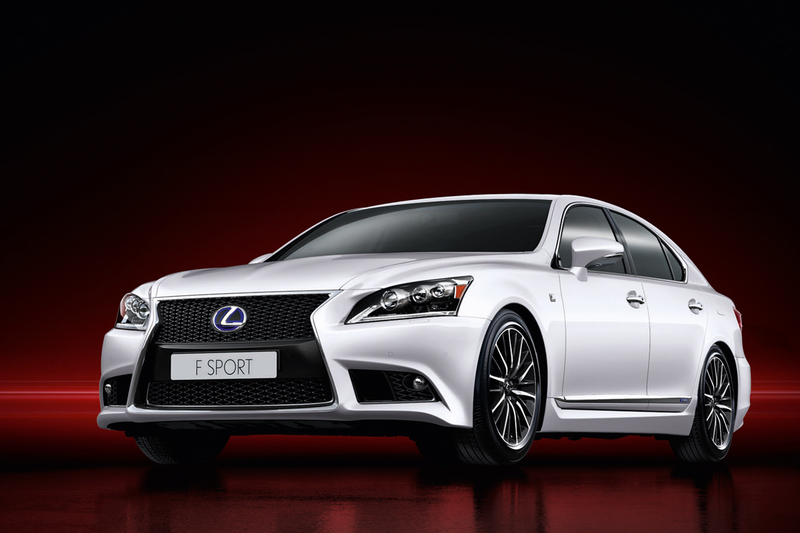 It’s rated at 445 horses, needs only 6.1 seconds to reach 60 mph and maxes out at 155 mph. For a car the size of a battleship and weighing almost 5,000 pounds, those are some impressive performance figures. Of course it can never be very fuel efficient, even if it is a hybrid. 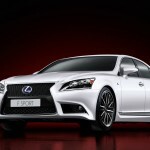 To be honest, it seems a bit pointless from an automotive point of view to turn a car like the Lexus LS into a hybrid. Big executive cars aren’t bought because they’re so clean and responsible. They’re bought for comfort and status. Mr. Big Boss should have plenty of space in the back to sign documents, write e-mails or have business meetings with champagne. Thinking any CEO will give as much as a penny about the number of grams of CO2 coming out the back is preposterous. 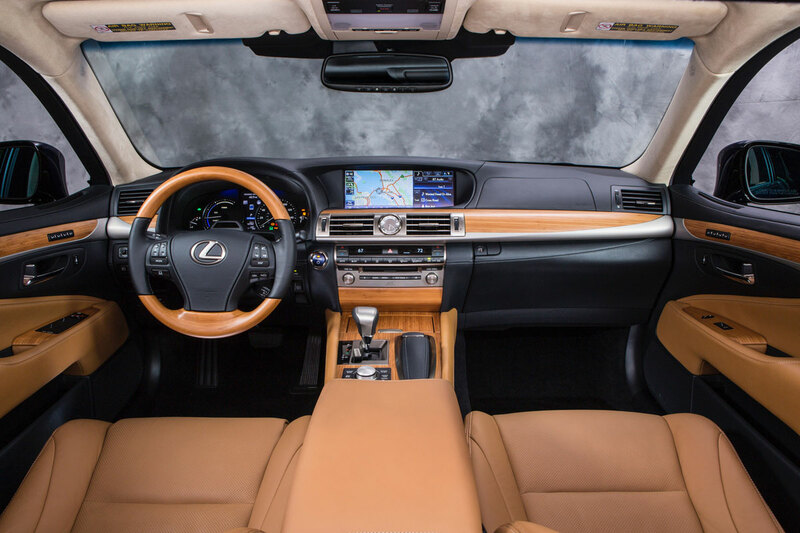 Nope, the only reason to buy a Lexus LS 600h is because you want to look like you care about CO2. It’s an image thing. By putting a hybrid on the company balance you can put additional green tree figures in the Corporate Social Responsibility report and, more importantly, gain extra brownie points with critical members of the public taking the effort to actually read that silly report. Really, an LS 600h is nothing more than false peace of mind. Claiming and thinking you’ve got the environment at heart because you drive a hybrid. You might consider teleconferencing instead of being on the road all the time. Work in the office and drive a Prius to get there. But to hell with all that! 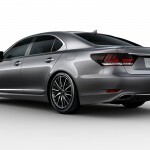 After the first pictures leaking yesterday, Lexus presented its new LS 600h today. It looks like a boss! This entry was posted in News and Views and tagged audi, Big Boss, bmw, BMW 7 Series, car, CEO, Corporate Social Responsibility, executive car, horses, lexus, lexus ls, Lexus LS 600h, LS, MoT by The Flying Dutchman. Bookmark the permalink.